Staff was so helpful. We were having our friendship anniversary and they have prepared us some wine for our celebration. The overall environmental was so comfy that we definitely will come again! Breakfast was excellent and the gym was well equipped. Rooms were great. Lots of space and well fitted out with everything you need. Had washing powder, drinking water, clean sheets, lots of towels. Central aircon etc was great. 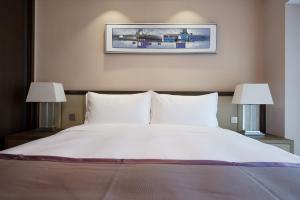 Very good service by staff and the environment is perfect for both business and leisure. 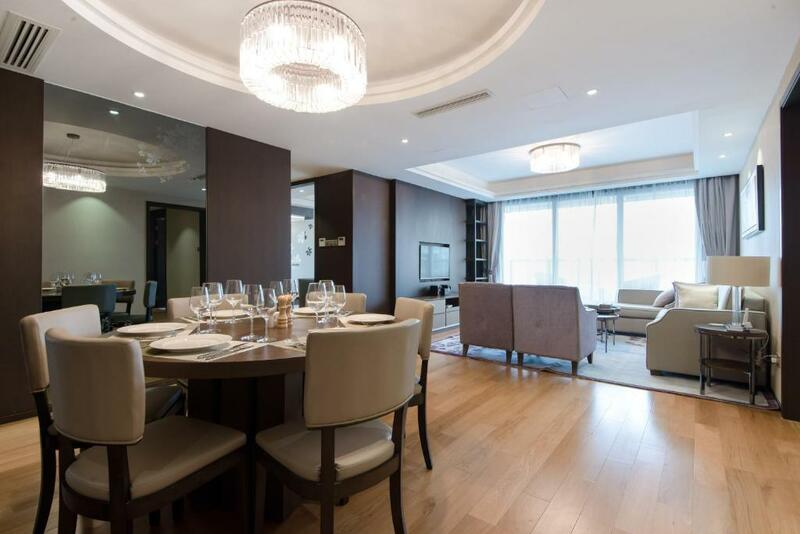 Lock in a great price for Savills Residence Daxin Shenzhen Bay – rated 8.5 by recent guests! Offering a sauna and fitness center, Savills Residence is conveniently located in Shekou area of Nanshan district, 1.9 mi from Shekou Sea World. The accommodations features a hot tub. He Xiangning Art Museum is 3.7 mi away. Free WiFi is offered and chargeable underground parking space is available. 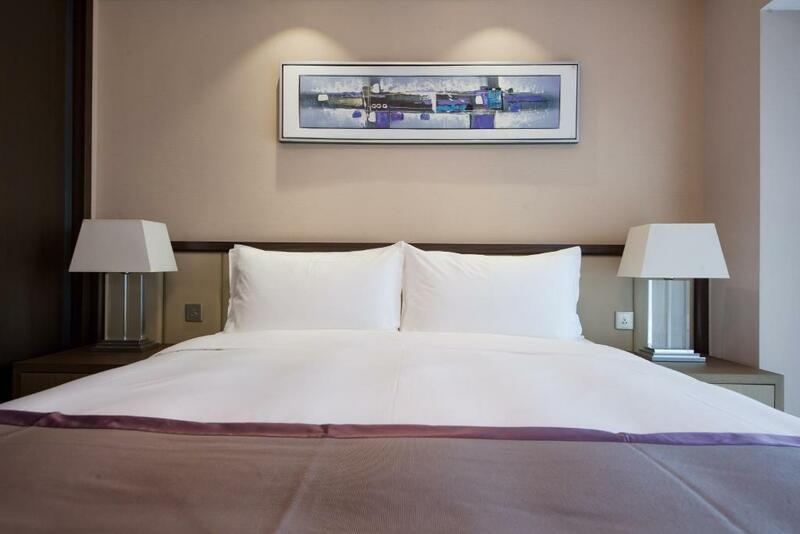 All units are air-conditioned and include a flat-screen TV and a DVD player. Some units feature a dining area and/or balcony. There is also a kitchen, equipped with kitchenware, a dishwasher, microwave and fridge. A stovetop and kettle are also provided. Each unit is equipped with a private bathroom where you may find a bathtub and branded toiletries. 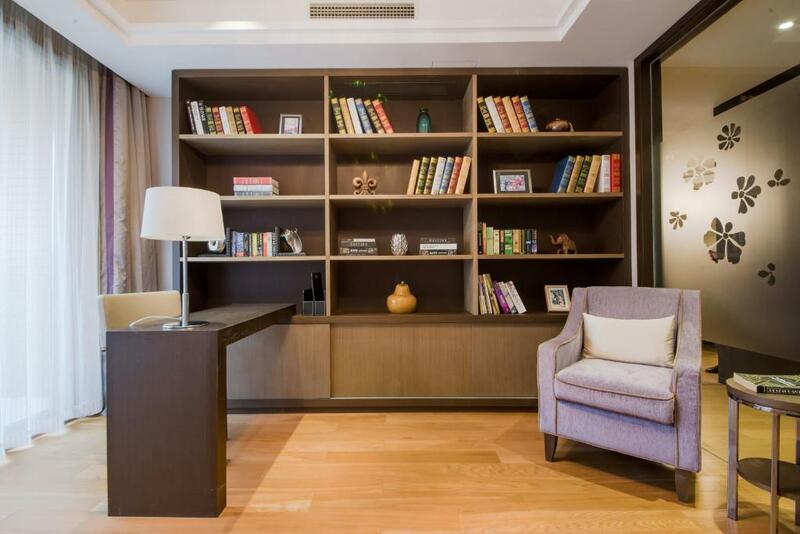 Savills Residence also includes a children's playground and a reading room. 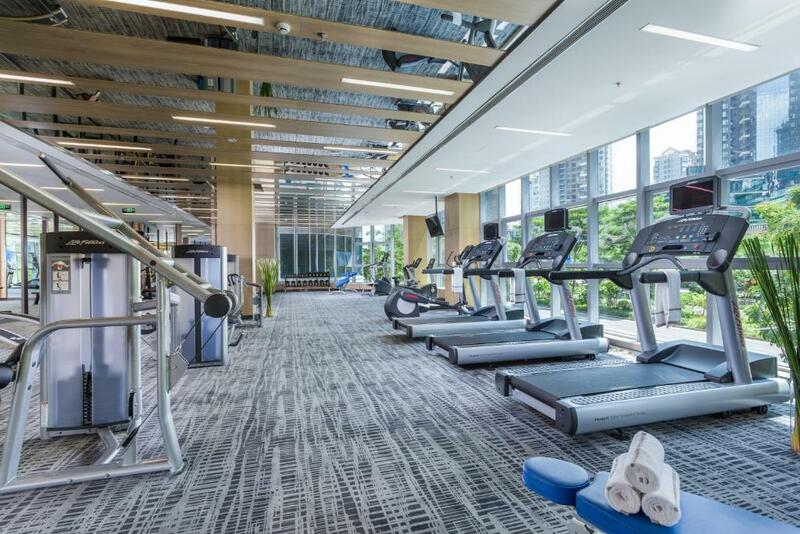 For workout sessions, there is a fitness center and a yoga room. Additionally, meeting rooms are available for request. 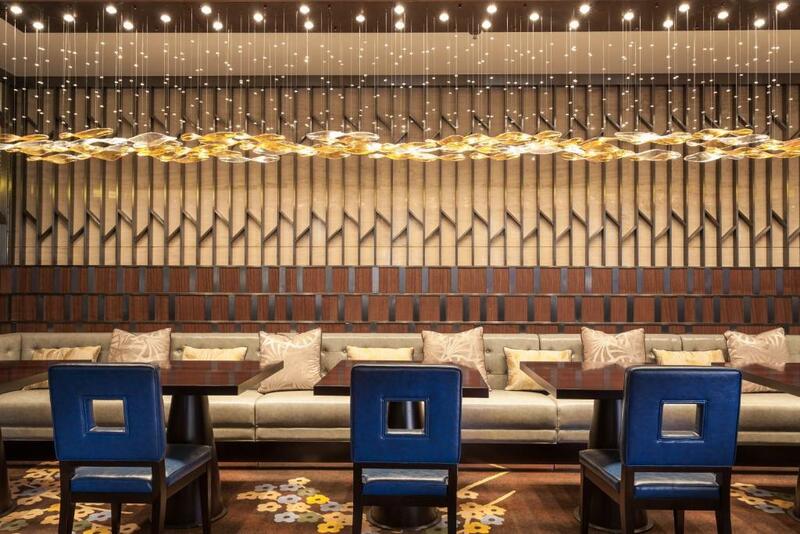 Guests can enjoy a western-style meal at the on-site restaurant. The property offers airport shuttle service. Happy Valley Theme Park Shenzhen is 3.7 mi from Savills Residence, while Shenzhen Convention & Exhibition Center is 8.1 mi from the property. The nearest airport is Shenzhen Bao'an International Airport, 12 mi from Savills Residence. 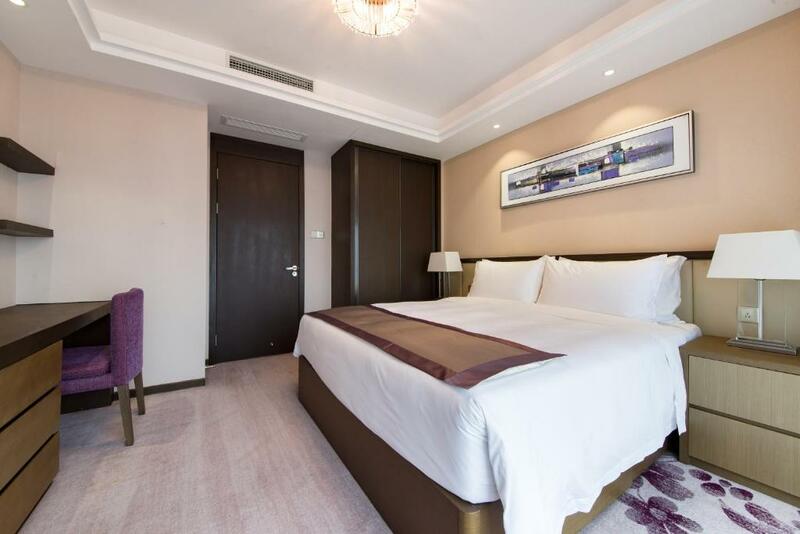 Nanshan is a great choice for travelers interested in city trips, nightlife and restaurants. 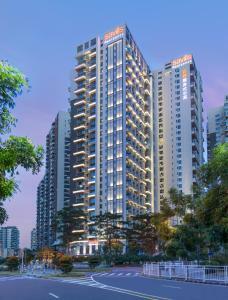 When would you like to stay at Savills Residence Daxin Shenzhen Bay? This apartment features an open kitchen with kitchenwares, a study with desk and spacious bedroom with electric kettle, sofa and satellite TV. This apartment has a microwave, electric kettle, kitchenwares, sofa bed and a dining area. This apartment has a balcony, tile/marble floor and dishwasher. Area Info – This neighborhood is a great choice for travelers interested in city trips, nightlife and restaurants – Check location Great location - show map Guests loved walking around the neighborhood! 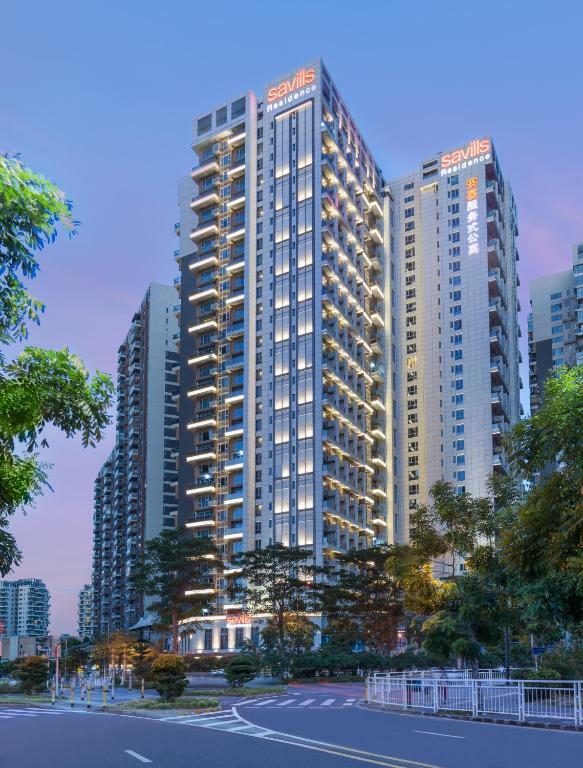 House Rules Savills Residence Daxin Shenzhen Bay takes special requests – add in the next step! 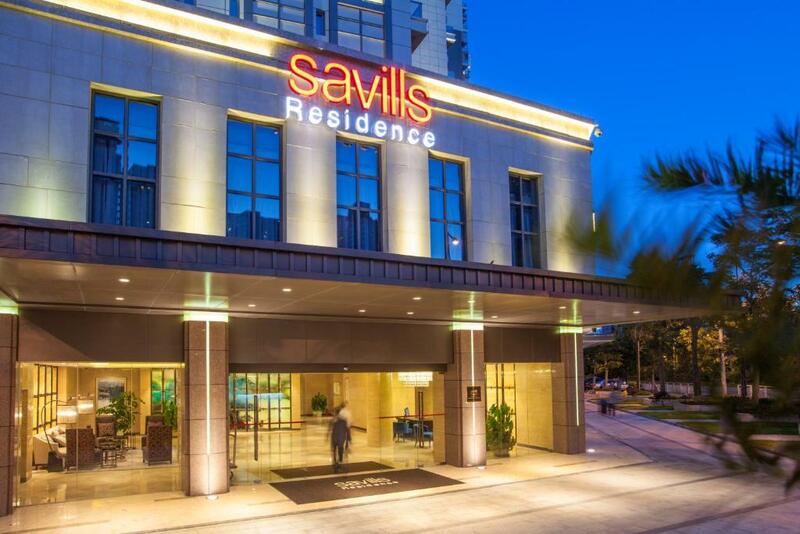 Savills Residence Daxin Shenzhen Bay accepts these cards and reserves the right to temporarily hold an amount prior to arrival. Most of the Front Desk Staff could not communicate in English adequately. There weren't many restaurants around nor could the staff direct us to the best place to eat nearby. Prepare to travel wherever you need to go as it wasn't really close to much nearby. The breakfast was unacceptable. The milk turned sour.